We recently reported the successful creation of a “Wild patch” by Chris Barnes from Hornsby along with his friends. 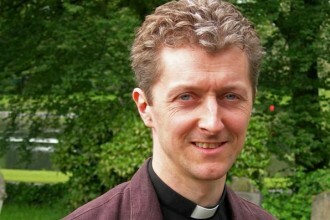 A priest now for 16 years, I have been Team Vicar for Hayton, Talkin and Farlam parishes for nearly 8 years, during which time our 3 children have grown to be 16, 15 and 10 years old. 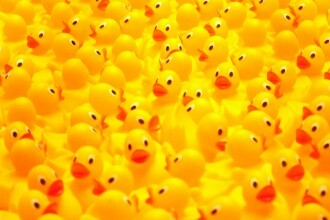 The annual Duck Race will take place on the beck at Cumwhitton on Bank Holiday Sunday, 24th August at 2pm. Ducks will be on sale very soon.